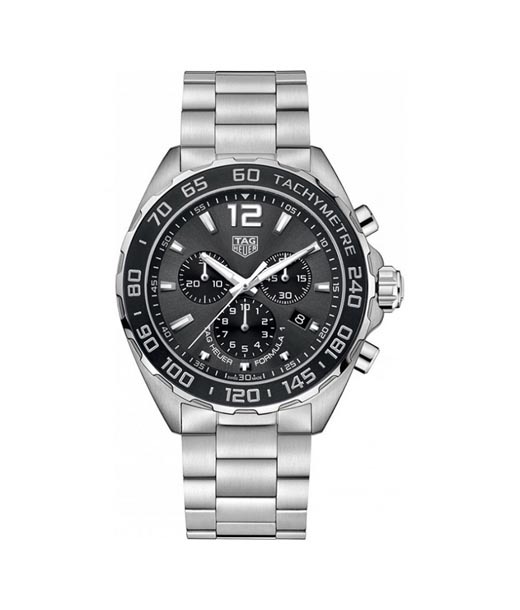 Wrist Watches for the Sports Lovers. 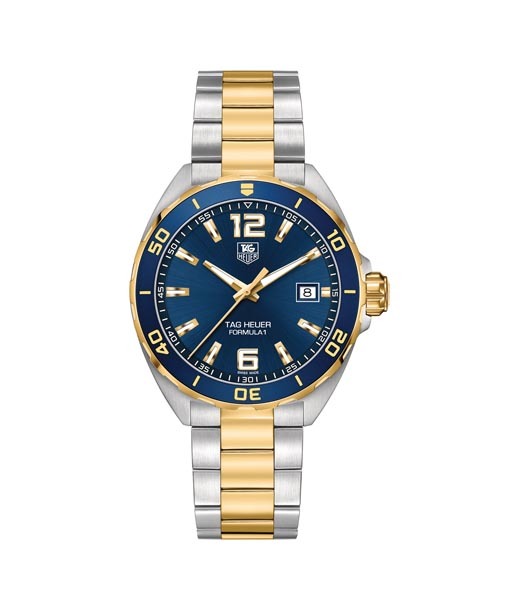 Watches that combine Precision, Style and Luxury. 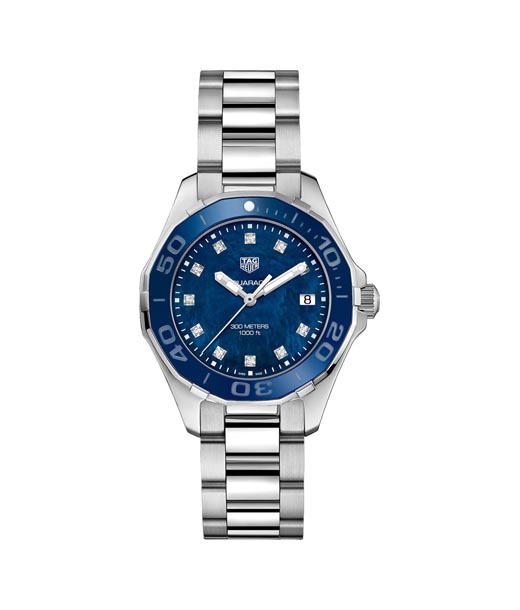 Tag Heuer is simply one of the most iconic watch brands of the world. With a rich history going back to the 1800s it's still a discerning customer's true delight. 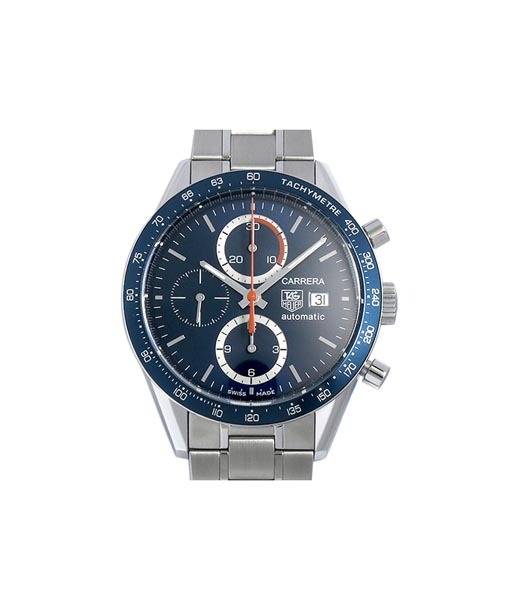 It is in fact the first Swiss watch to go to the outer space courtesy Astronaut John Glenn. The brand has traditionally been a time keeper of major sporting events including Olympics of 1920s at Antwerp, Paris and Amsterdam. 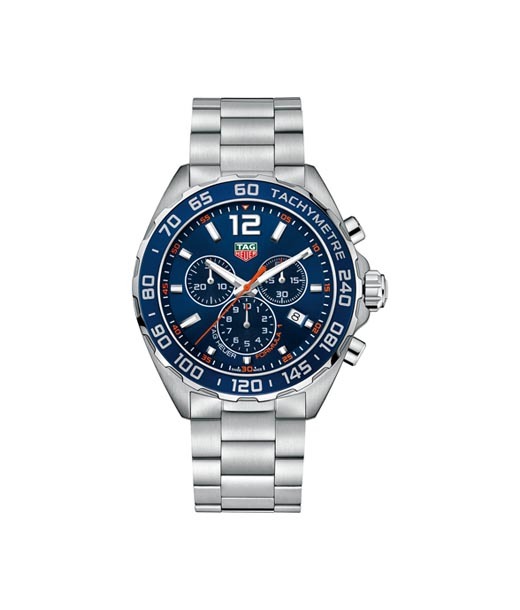 Tag Heuer was the first to launch a dash board watch for race cars way back in 1933. Even today the company is associated with a host of world class events across the sporting spectrum. 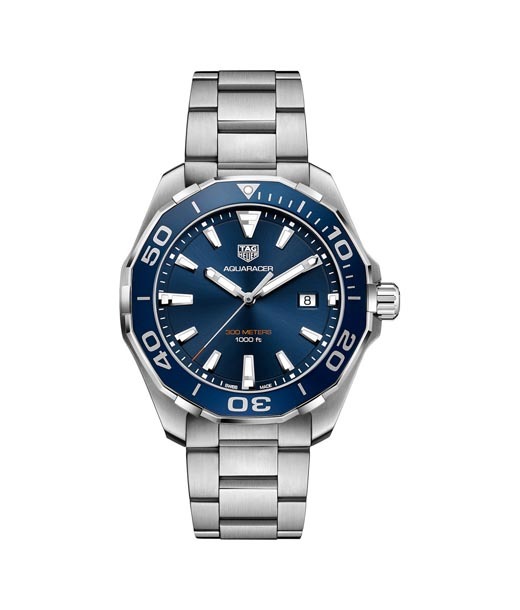 Excellent engineering dynamics, robust looks and precision are the hallmarks of all Tag Heuer time pieces. To top it all, the brand now offers an affordable range. 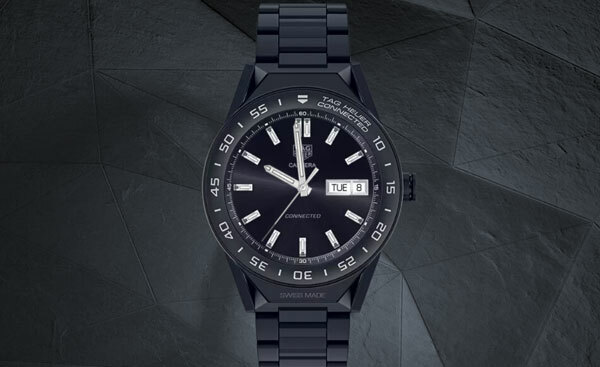 A Truly Iconic Sports Watch Brand. The Traditional Timekeeper of Sporting Events.